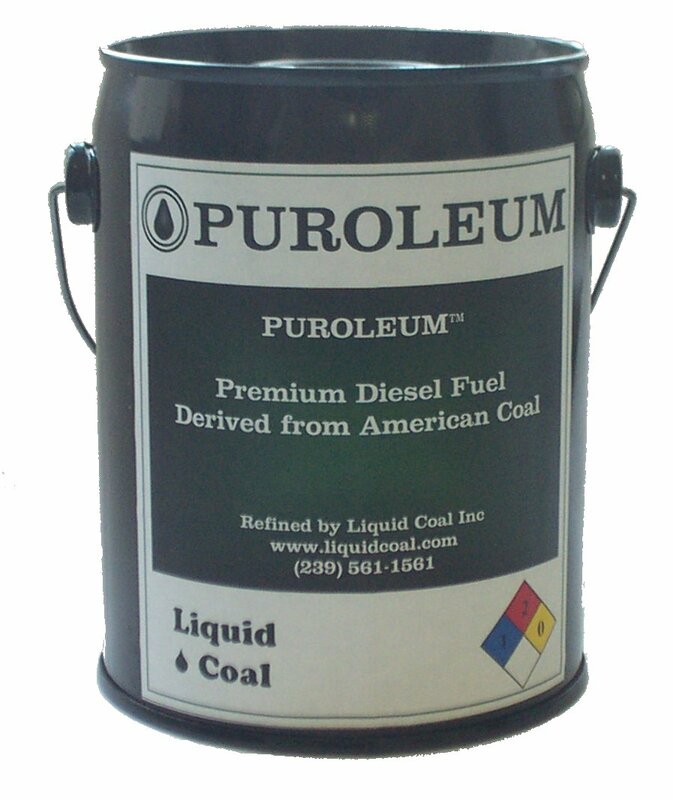 June 6, 2007 - the historic 1st batch of Puroleum™ has been refined using natural gas process heat. This premium fuel is now undergoing comprehensive engine testing. Diesel Fuel entirely developed and refined in the United States of America.